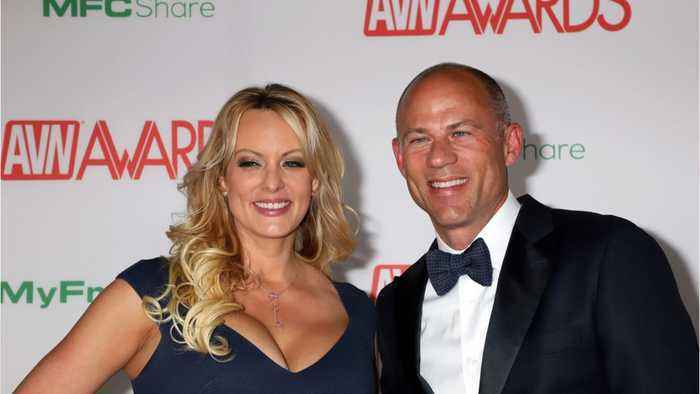 Attorney Michael Avenatti is no longer representing Stormy Daniels. 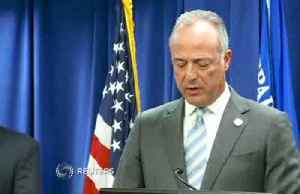 Shortly after Daniels announced new representation in a tweet, Avenatti shared a statement that said the decision to break ties was his. Daniels, an adult film actress, allegedly had an affair with President Donald Trump and has been at the center of a scandal over a hush-money payment she received from Michael Cohen. 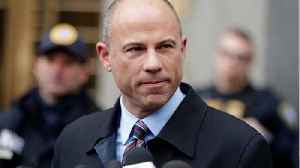 Embattled attorney Michael Avenatti is now accused of embezzling nearly $2 million intended for the former girlfriend of the Miami Heat's Hassan Whiteside, according to a federal indictment. 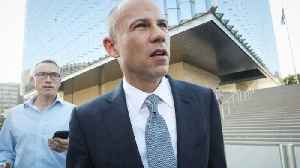 Ken..
Can Avenatti Survive The Charges Against Him? 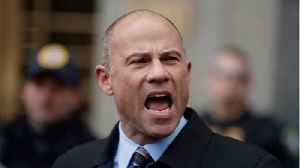 Michael Avenatti has been indicted in the Central District of California for various crimes he's committed. 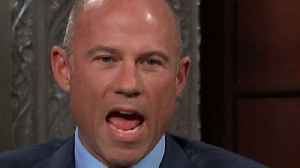 Deadspin says he faces 36 counts including wire fraud - that is, embezzling client funds, to..
A study shows that Michael Avenatti went from attorney to a TV star over the course of a year, appearing hundreds of times on various news outlets. Veuer's Justin Kircher has the details.